With Easter just around the corner, I know that my family will want to be more creative than the normal dipping of their eggs. And what better theme eggs than nerdy ones? This calls for a Nerdy Easter Egg Contest with Giveaway! To help get our creative egg juices going, I have put together a Super Creative Easter Egg on Pinterest. Here you can see everything from Marvel, to Star Wars, to princesses to, well see for yourself and share with us which design you may try! 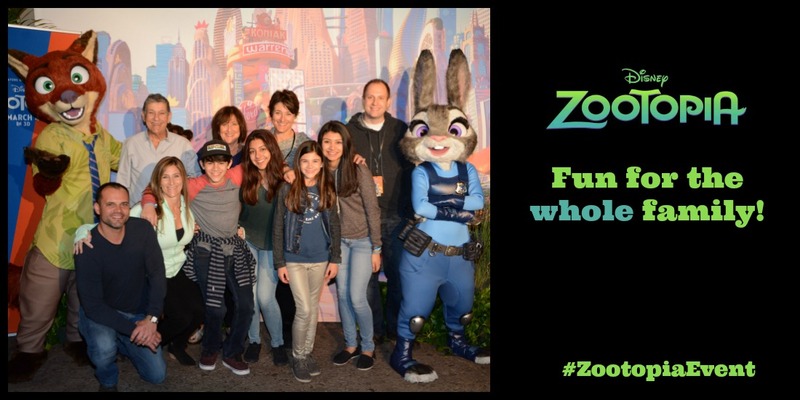 Follow Trippin with Tara’s board Super Creative Easter Eggs on Pinterest. 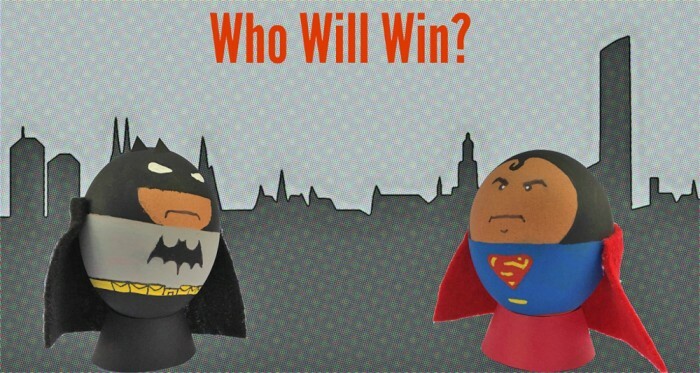 Now I am hoping your are feeling a little inspired with these nerdy Easter egg ideas, think cosplay for eggs. Myself, along with my friend Christa from The Fairytale Traveler and some of my nerdiest blogger friends, we want to see your own nerdy egg creations. Feel free to let your imagination run wild and get as creative as you can! Make sure you enter through our giveaway widget down below. 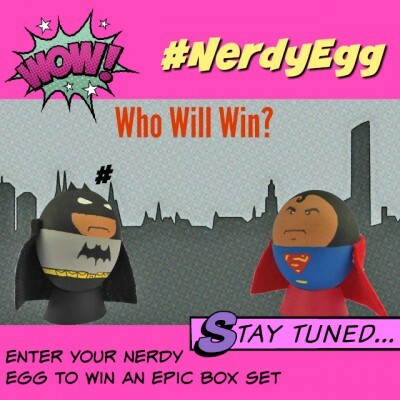 Then, create your eggs and share on either Facebook, Instagram, or Twitter using the hashtag #NerdyEgg. The nerdy egg picture that receives the most likes and/or shares will get their choice of one of these 9 Blu-ray or DVD box sets. 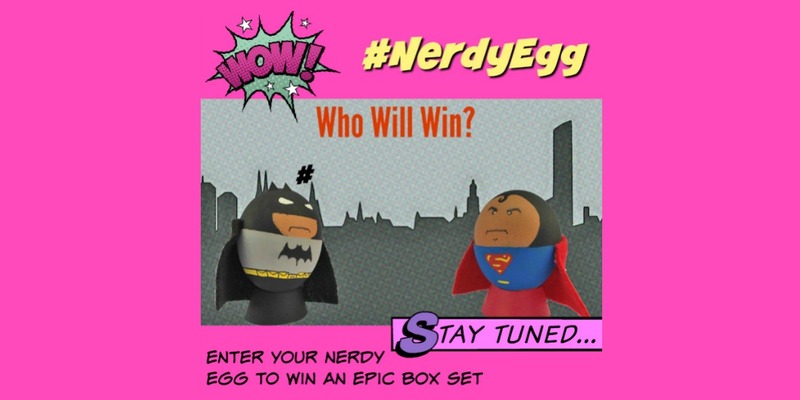 Hey Buddy!, I found this information for you: "Nerdy Easter Egg Contest with Giveaway". Here is the website link: https://www.trippinwithtara.com/nerdy-easter-egg-contest-with-giveaway/. Thank you.